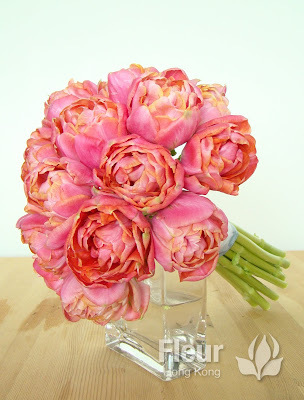 Parrot Tulips have petals that are feathered, curled, twisted, or waved. 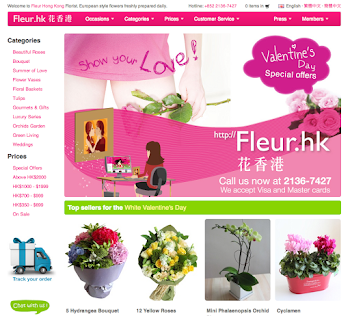 Besides this, the flowers are very large and brightly coloured. 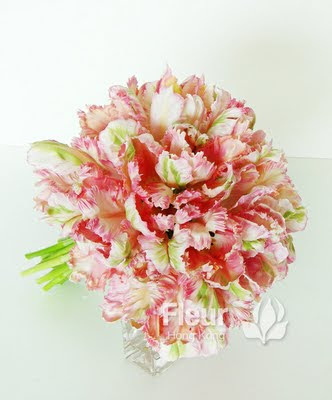 As a result, Parrot Tulips are extremely flamboyant. 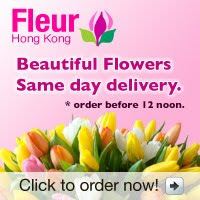 If you want dramatic tulips, these are a great choice.